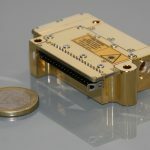 Bright Microlaser, as a part of the Bright Solutions group, is focused on development and manufacturing of the most powerful DPSS Microchip Lasers available on the market. The company can leverage on the thorough experience of Bright Solutions engineers and scientists on DPSS passively q-switched lasers and on the recently acquired technology and factory assets of Concepts Research Corporation (CRC), a leading US manufacturer of microchip lasers. Our high energy monolithic microchip lasers find their ideal use in many industries for a variety of tasks including spectroscopy, MALDI, lidar, ranging, marking, small features micromachining, electronics manufacturing, and many specialty applications. Bright Microlaser is continuously developing the microchip laser technology and products, introducing new packages, new driver functionalities, new wavelengths and other customer-requested enhancements. Bright Solutions Srl develops and manufactures state-of-the-art ns, sub-ns DPSS lasers and high brightness diode laser modules. 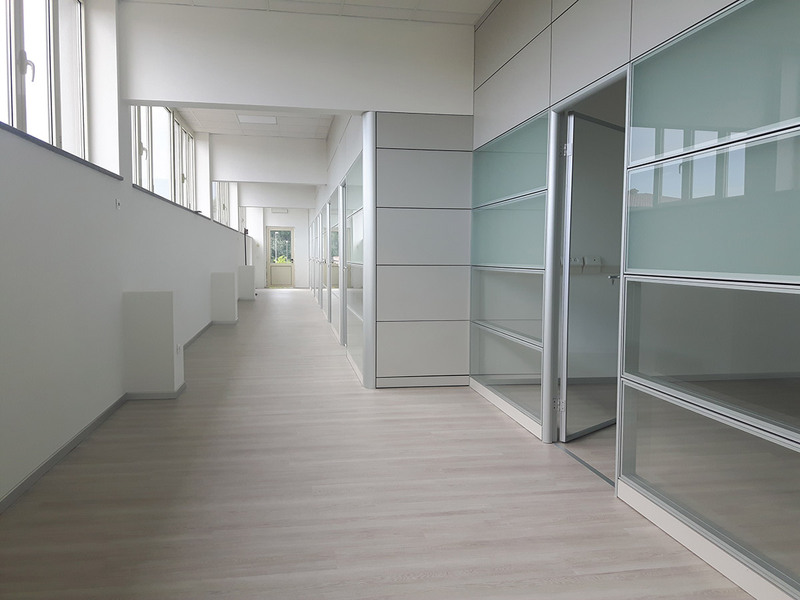 The Company’s activity is oriented towards the development of state-of-the-art diode-pumped solid-state laser systems aimed at superior, efficiency, compactness and reliability, suitable for industrial, aerospace, medical, military and scientific application. 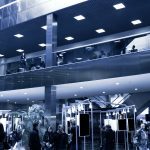 Furthermore, Bright Solutions acquired great experience in setting up industrial production and testing line and in forming professionally skilled personnel for the manufacture of diode pumped solid-state lasers. 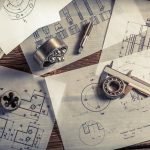 Its proprietary designs in the field of DPSSL for industrial applications are an indisputable success being today marketed worldwide in the thousands of pieces. High Brightness Laser Diode Sources based on the design of advanced refractive micro-optics for reshaping of the beam of high-power diode bars. 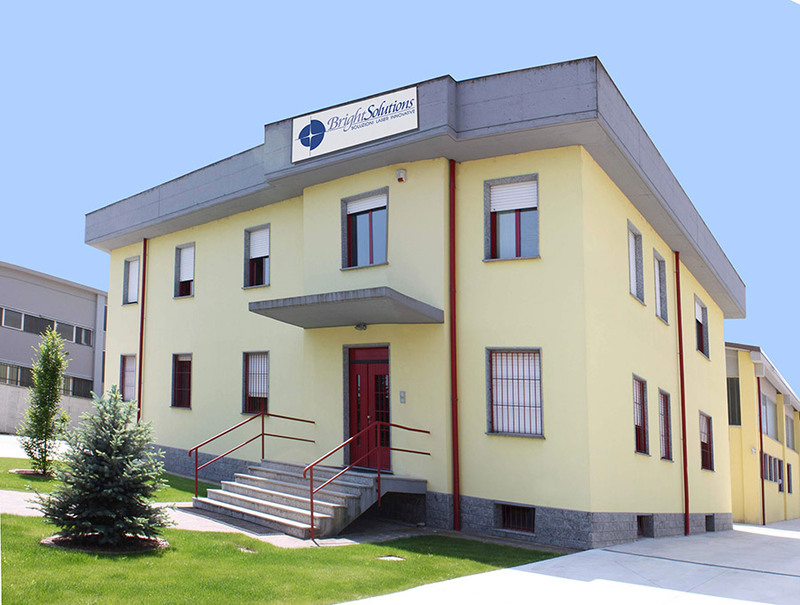 Bright Solutions has its main location in Pavia, Italy, where it employs approximately 50 employees. Historically, Bright Solutions products have been air-cooled short nanosecond lasers and more recently picosecond lasers down to 100 ps. Bright Solutions offers the 2nd, 3rd, and 4th harmonics of their lasers, as well as at times the 5th harmonic, and 1.5 um and 3.3 um versions of some of its lasers. Bright Solutions has in excess of 4,000 lasers in use in the field.